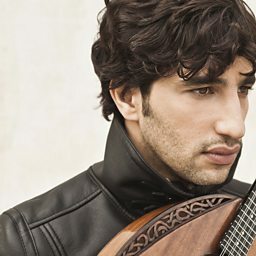 Avi Avital (Hebrew: אבי אביטל, born 19 October 1978) is an Israeli mandolinist. 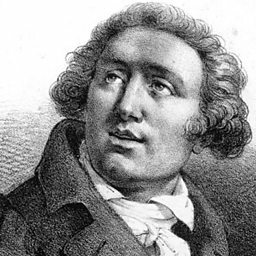 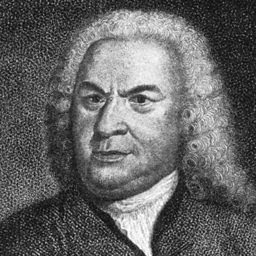 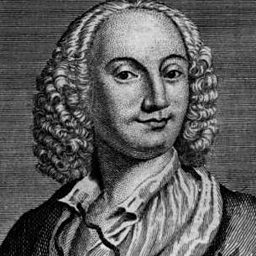 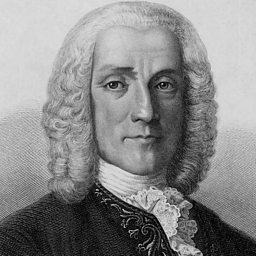 He is best known for his renditions of well-known Baroque and folk music, much of which was originally written for other instruments. 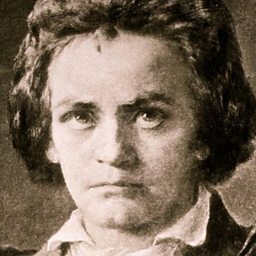 He has been nominated for a Grammy award (Best Instrumental Soloist with Ensemble) and in 2013 signed a record agreement with Deutsche Grammophon. 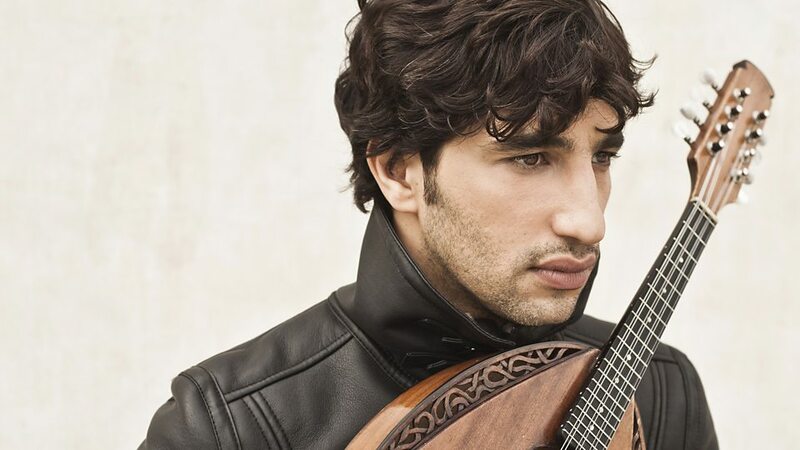 Avi and Omer Avital perform Omer's track Ana Maghrebi with Yonathan Avishai and Itamar Doari live on In Tune.